In his Speech on the State of the City last Week, Imperial Beach Mayor Serge Dedina announced to the audience that on May 15th of this year, the Amgen Tour of California, one of World's Largest Bike Races, will pass through Imperial Beach with Globally Televised Sprint down Seacoast Drive. May 15th is the First Stage of the Race which starts in San Diego and will finish with Stage 8 in Sacramento on May 22nd. 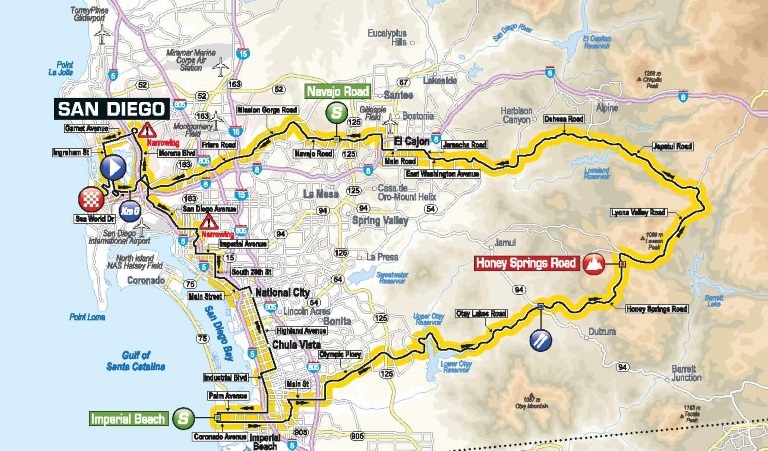 This is the first time that San Diego, California's second largest city will play host to the Amgen Tour of California. The peloton will depart Mission Bay traveling through Balboa Park before heading south toward downtown and the harbor with views of the historic Gaslamp District and Coronado Bridge. 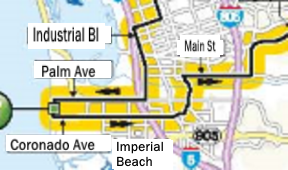 The race's first Visit California Sprint will take place in bike-friendly Imperial Beach before heading east toward the rolling hills of East County. With only one Lexus King of the Mountain point on Honey Springs Road, fans can expect a fast finish as the riders race west back to the coast.